A candid moment from Paisleyann’s session a couple of weeks ago. 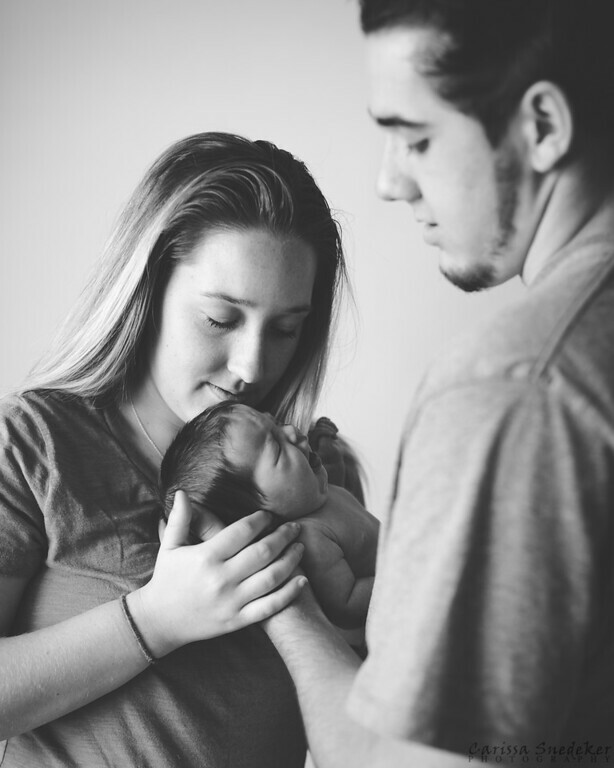 This entry was posted in Black and White, Newborn Photography and tagged baby photography, family photography, family portrait, Reno-Tahoe Newborn Photographer. Bookmark the permalink. You’ve caught a minute of total love for that baby.